Packaging Reuse operate a bespoke reconditioned packaging service with robust ISO driven quality processes, combined with a site infrastructure and equipment investment, guaranteed to produce a customer focussed service and quality products. 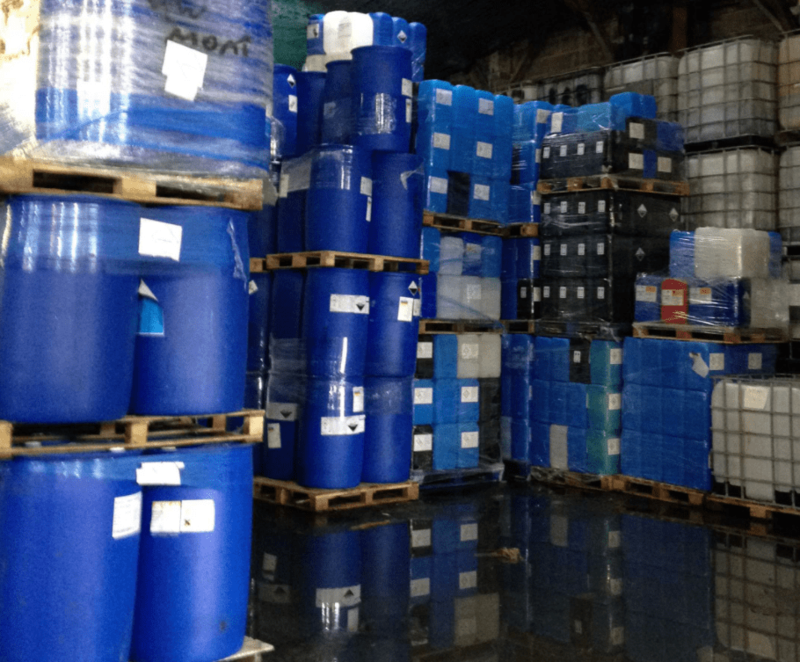 The Packaging Reuse product range includes reconditioned 1000L IBCs, rebottled IBCs, remade IBCs, open top plastic and metal drums, in addition to a range of other plastic and steel container products. PRDS will buy your reusable industrial packaging, increasing your revenue as well as improving the waste management hierarchy. Packaging Reuse offer a UK mainland collection service for the disposal of industrial packaging, compliant to 15.01.10 and WM3.